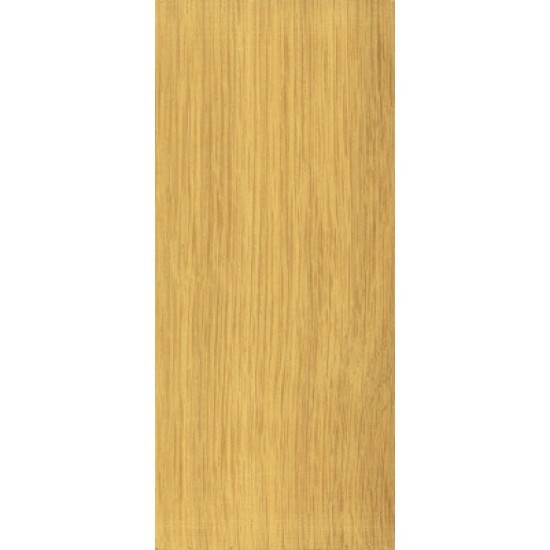 The subtle tones and natural beauty of Oak has been long admired by craftsmen and customers alike. Renowned for its superb finishing and crisp well defined turning characteristic it proclaims an elegance of days gone by. Oak is a very dense timber that has been used for thousands of years in the construction business and is alsi ideal for constant use kitchen wooden knobs. 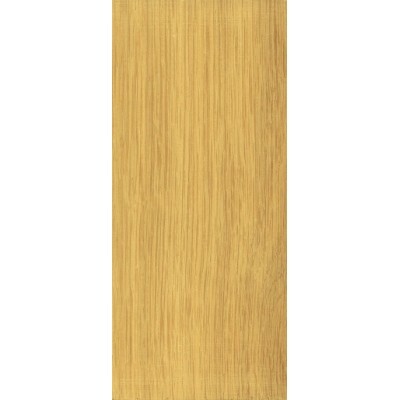 This quintessential British timber has an attractive grain, yellow marking will lighten with time.